Melton Realty Partners is the #1 Sales Group of Keller Williams Realty Augusta Partners, in the top 5% of sales teams of the Keller Williams Realty Southeast Region & top 5% of sales teams in Keller Williams Realty International. We’re passionate about the real estate market. We want to provide you with the best local content and additional professional services, if and when your situation requires it. Our goal is to be helpful, not a nuisance. There is no obligation required from you. We look forward to earning your trust and respect through our ‘on-call’ level of service and our extensive local knowledge. 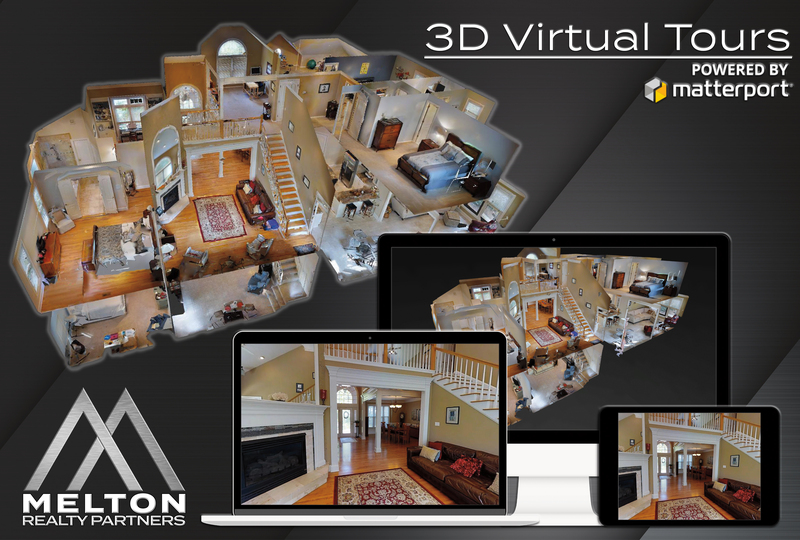 View our 3D Virtual Home Tours – the most realistic & immersive way to experience a property online. IDX information © 2019 Greater Augusta Association of Realtors. IDX information is provided exclusively for consumers' personal, non-commercial use and may not be used for any purpose other than to identify prospective properties consumers may be interested in purchasing. Information is believed to be accurate but not guaranteed by the MLS or Melton Realty Partners at Keller Williams Realty Augusta Partners. Data last updated 2019-04-24T11:55:47.71.